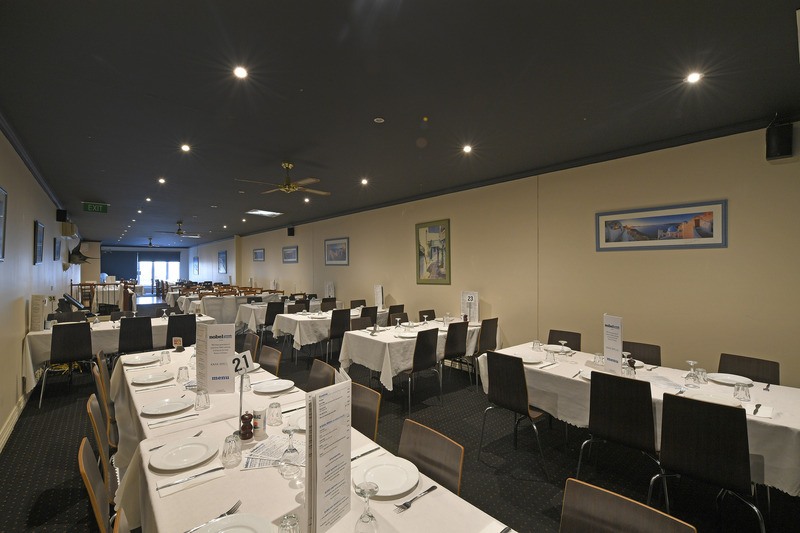 Brand new 10 year lease to 2028 plus further options through to 2038. 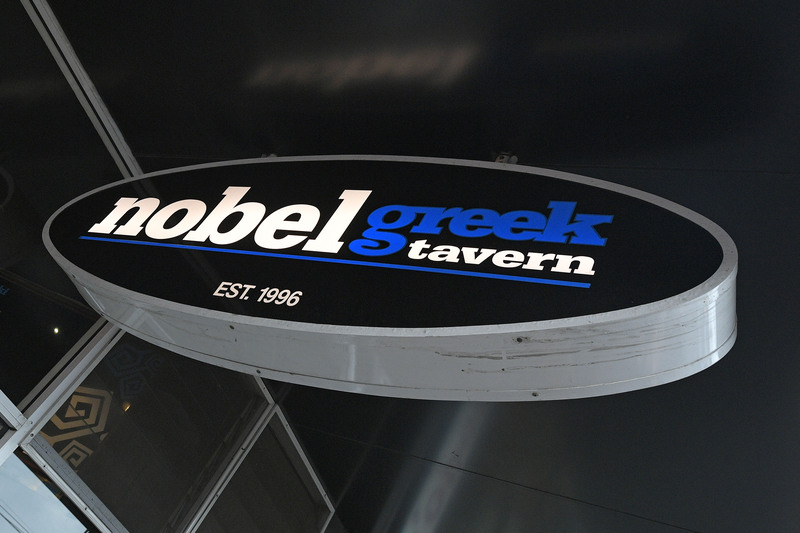 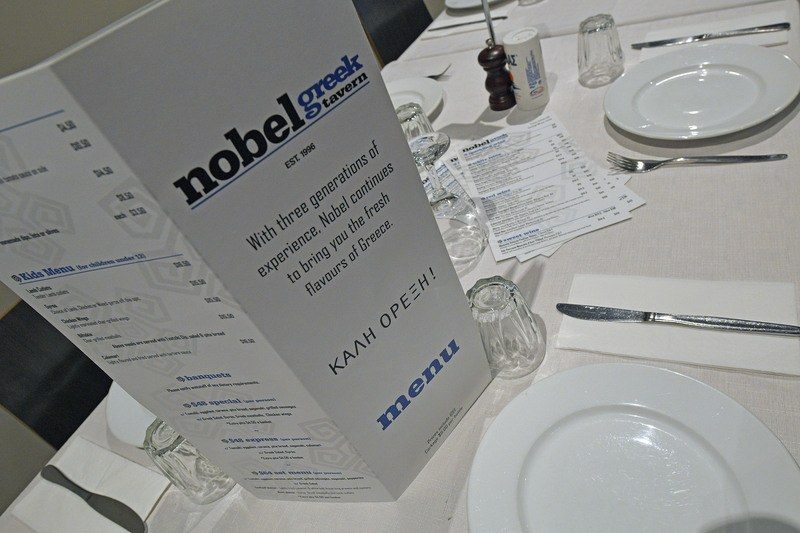 Nobel Greek Tavern: Successful family owned business since 1996. 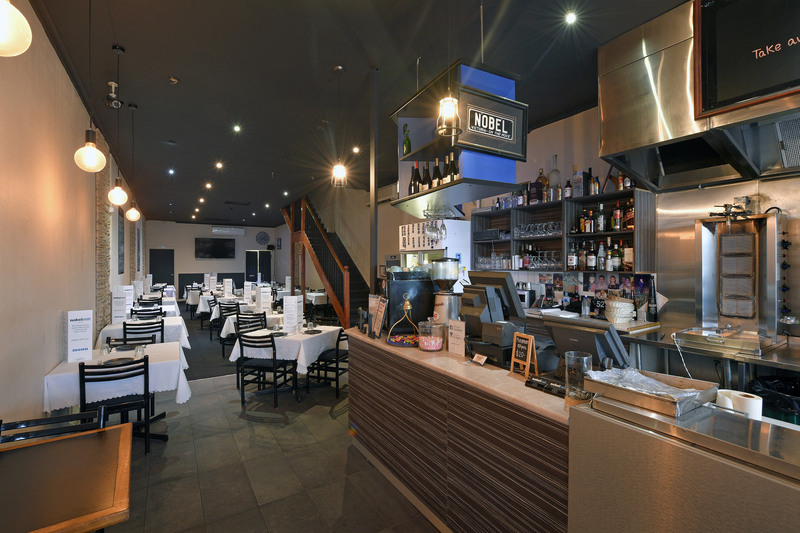 Lessee pays all usual outgoings as per the lease. 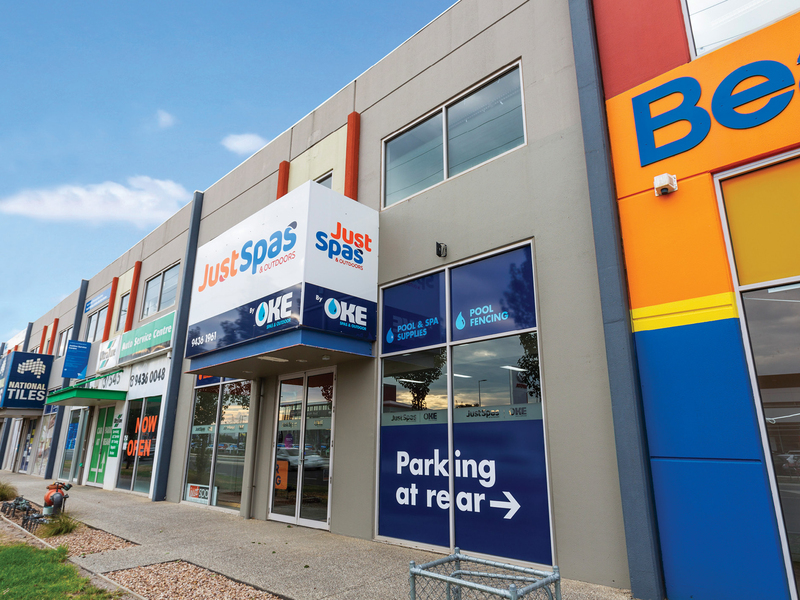 Premium 237 sqm Commercial 1 zoned site with 5 metre retail frontage and private parking at rear of building. 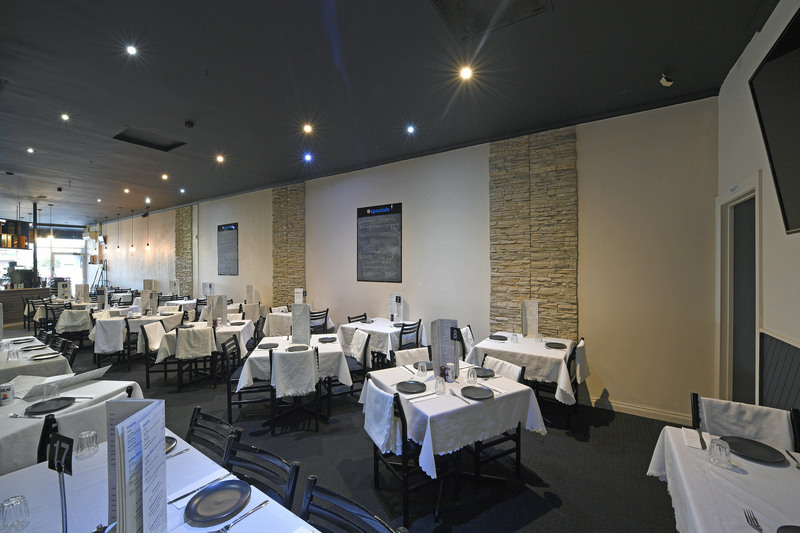 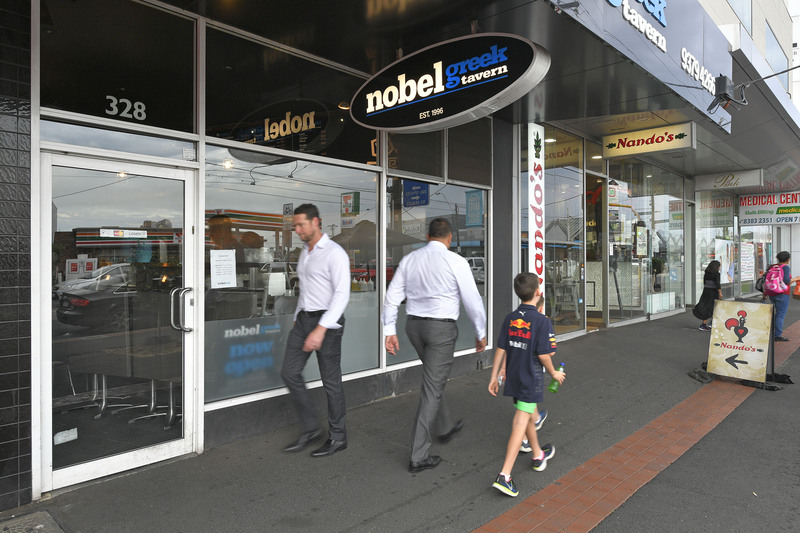 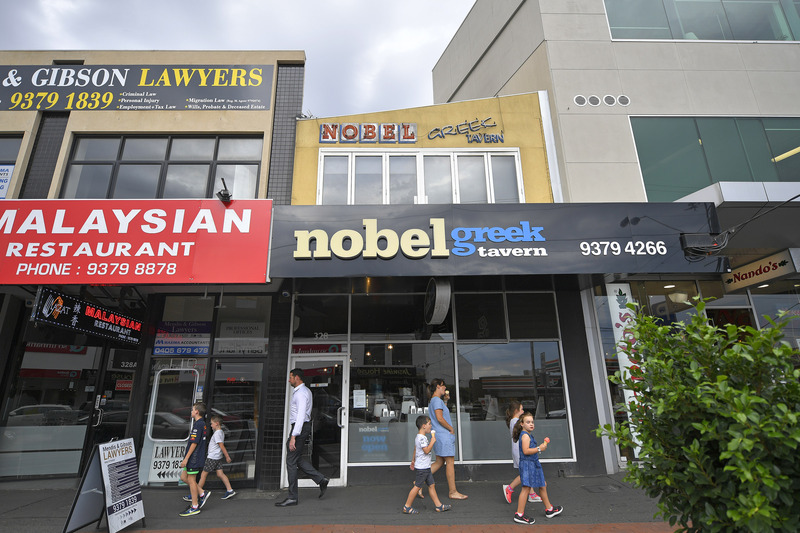 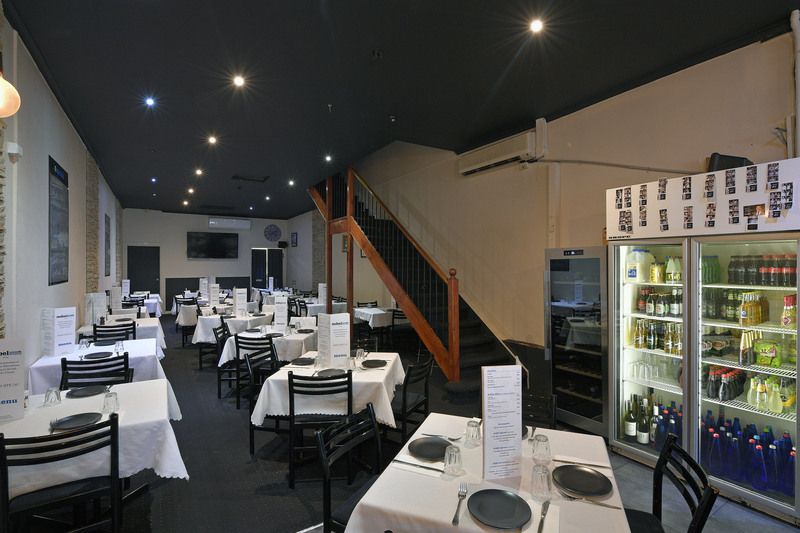 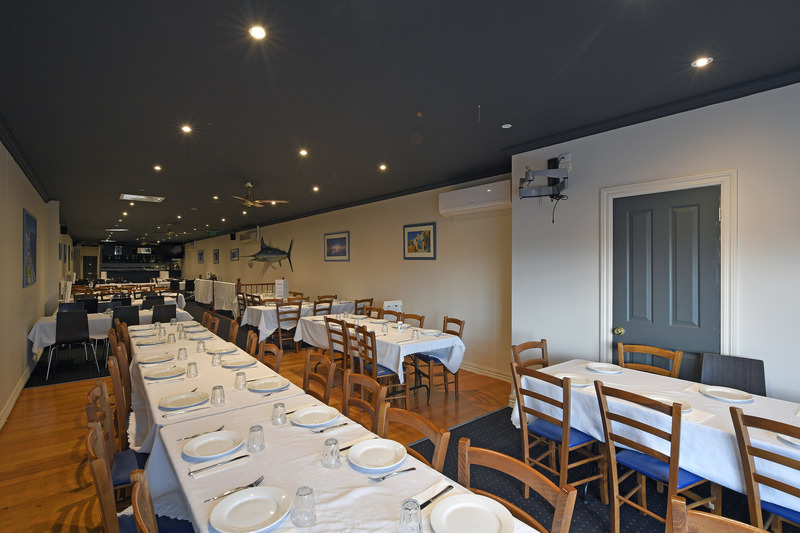 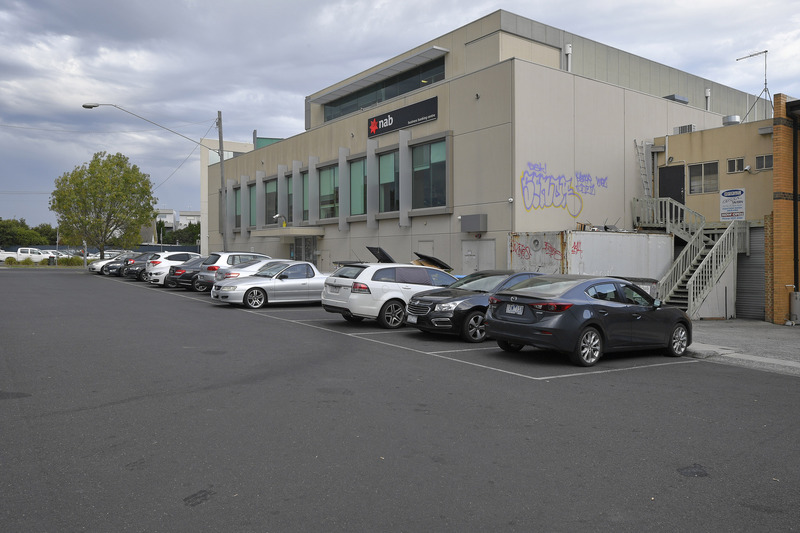 Well presented 300 sqm two level building with alfresco dining and capital intensive tenant fit-out. 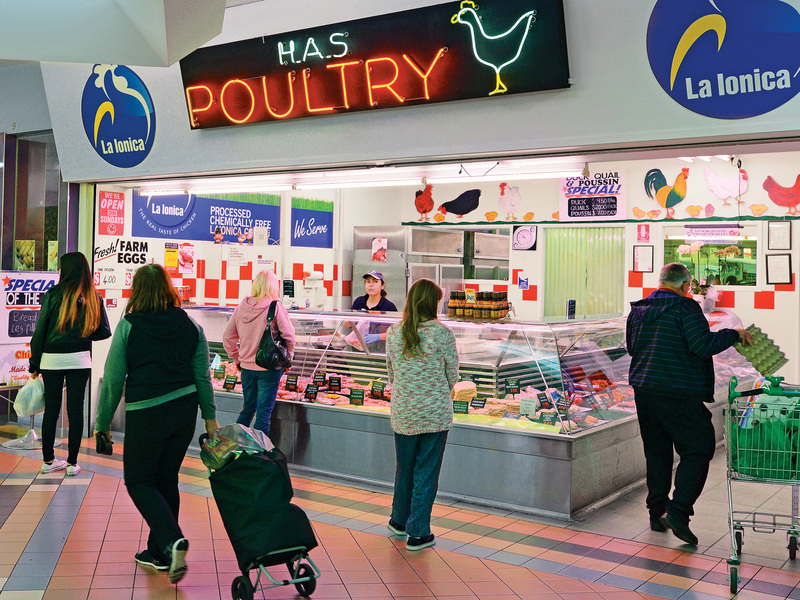 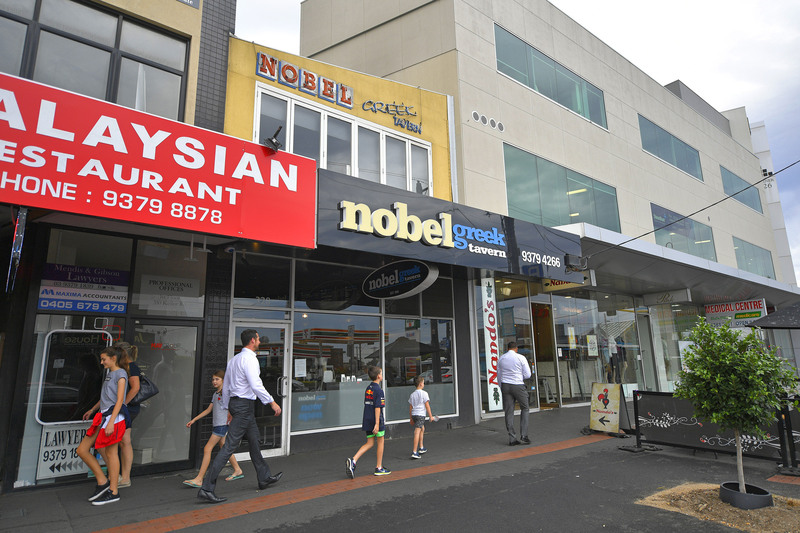 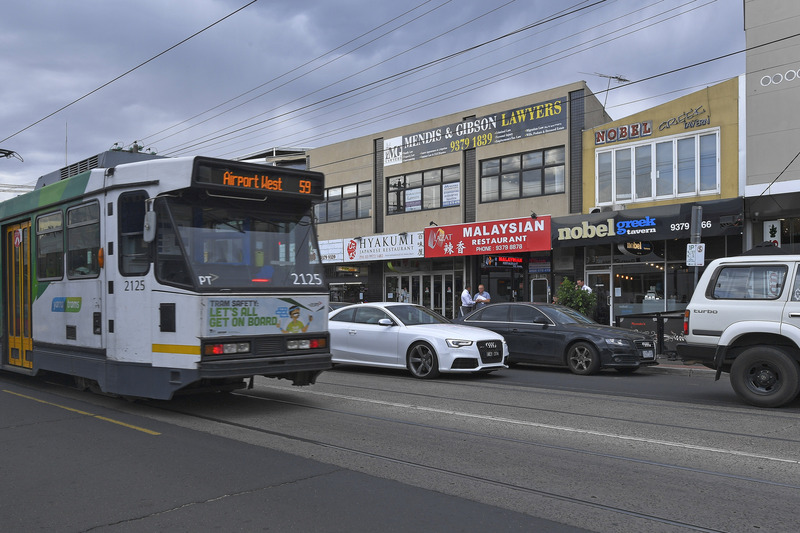 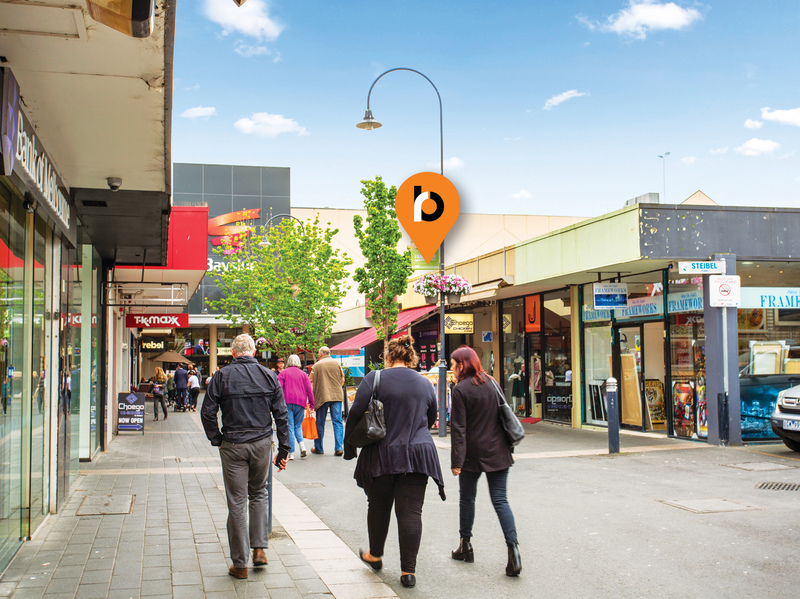 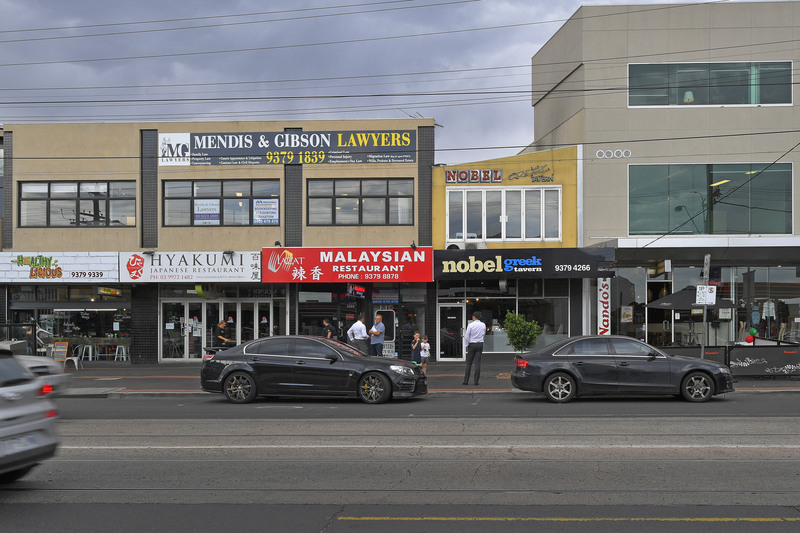 Position perfect on tightly held Keilor Road amongst many national retailers including Woolworths, ANZ, 7 Eleven, Chemist Warehouse. 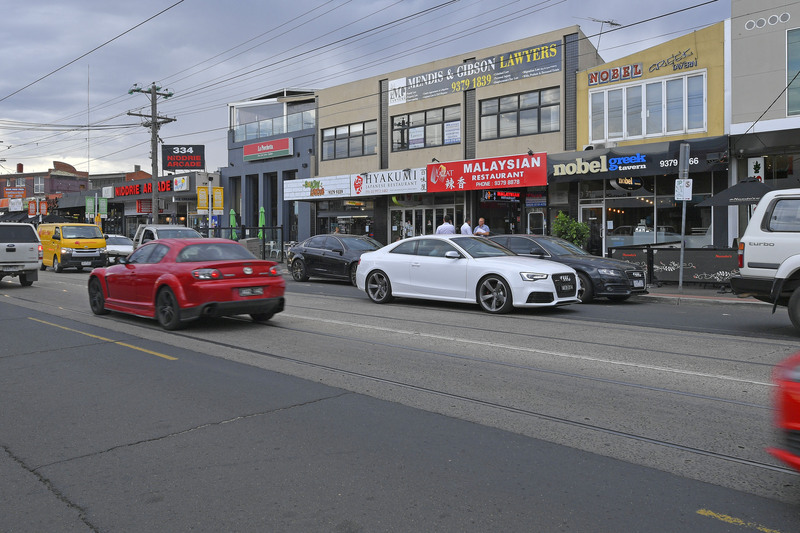 Keilor Road experiencing significant growth with numerous multi level ‘high density’ developments completed or in progress. 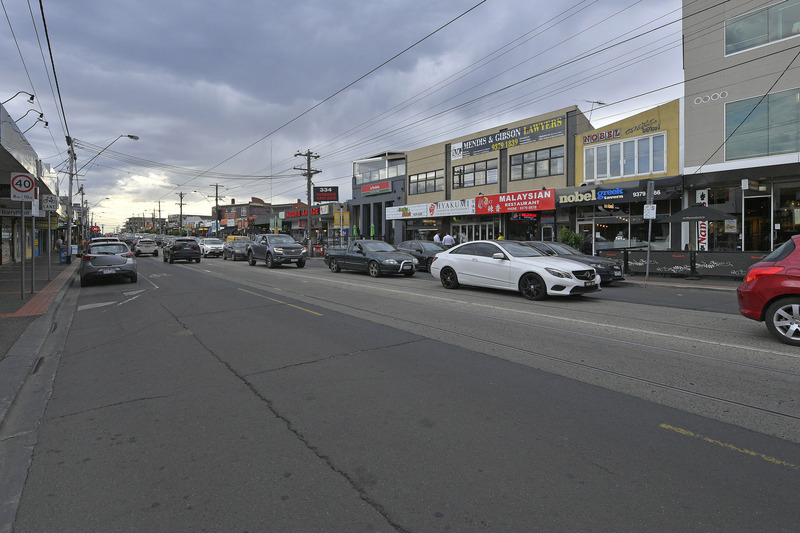 Niddrie/Essendon: Highly desirable inner northern suburbs 11kms from Melbourne CBD.